Xpress Lube, Car Wash and Smog Center has been in business for 10 years and is going strong. The friendly staff can pretty much change any fluid in your vehicle to keep it running as efficient as possible. In today`s world that means big saving at the gas pump! 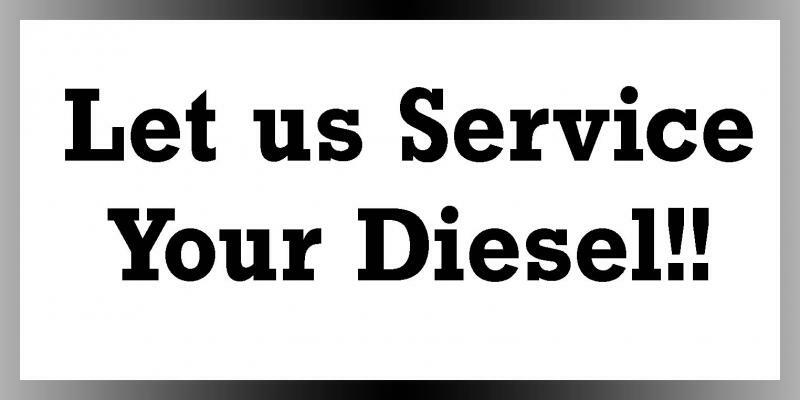 Our services include Premium Oil Changes with a 13 point inspection, Air and Cabin Filter Services, Transmission Service, Coolant Service, Belt Replacement, and Drain and Refill services. To make your vehicle shine, Xpress Exterior Car Wash uses exclusively Blue Choral for all of its tunnel soaps and waxes. We also Feature Rain X The All Weather Polish on all Ultimate Washes. 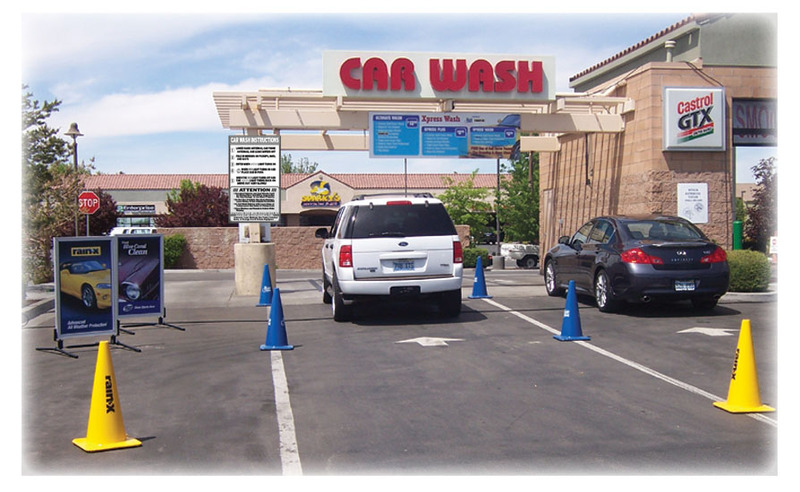 All Car Washes come with COMPLIMENTARY FREE USE of micro-fiber towels and vacuums. Need to get your vehicle smogged for your registration renewal and you don't have a lot of time. Let Xpress Smog get you in and out quickly!! We can even register your vehicle if you would like!! Xpress Lube, Car Wash and Smog Center is located at 1490 E Prater Way in Sparks, right on the corner of Sparks Blvd and E Prater Way.